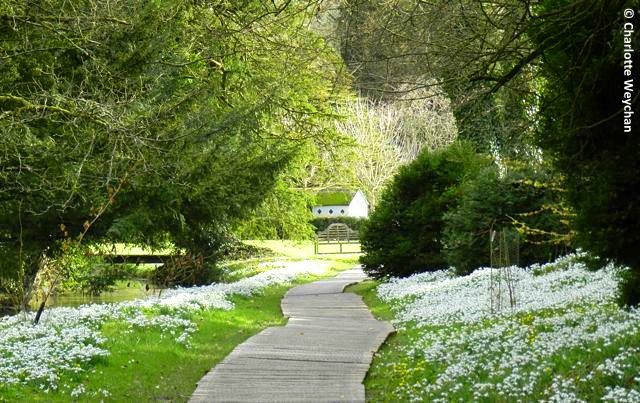 In search of snowdrops - where to find the best in Britain! I don't normally search for snowdrops, but this year's an exception. Perhaps it's been the lack of sunshine this winter, or the endless rain and dire threats of snow, but yesterday, when the sun finally shone, I went in search of galanthus and found some wonderful scenes in the South of England at Welford Park near Newbury and Heale House in Wiltshire. Driving through the dappled sunlight was a real treat after so many months of winter misery and the snowdrop scenes on arrival were certainly worth making the effort to see. 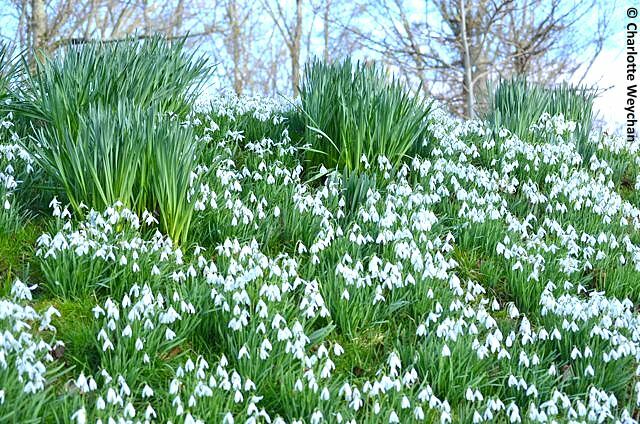 An internet search for "Best snowdrop gardens in Britain" will highlight listings by newspapers, magazines and gardening sites that direct you to well-known galanthus gardens around the country. 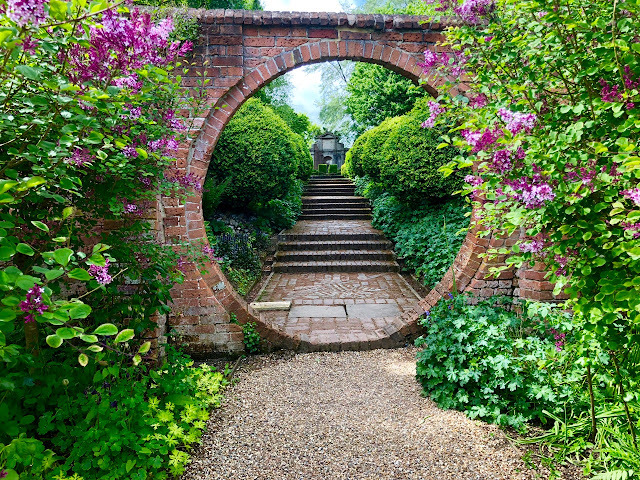 The National Trust publishes a list of its top recommendations, which include Anglesey Abbey, Dunham Massey, Nymans, Kingston Lacy and Ickworth; the NGS is also busy promoting the early opening gardens which offer good white gold displays, while Great British Gardens offers the most comprehensive listing of snowdrop gardens nationwide, with click through links so that you can see what's on offer. The snowdrop scenes at Welford Park are certainly spectacular, with carpets of little white heads bobbing up and down in the sunlight throughout the beech woods adjacent to the River Lambourne. 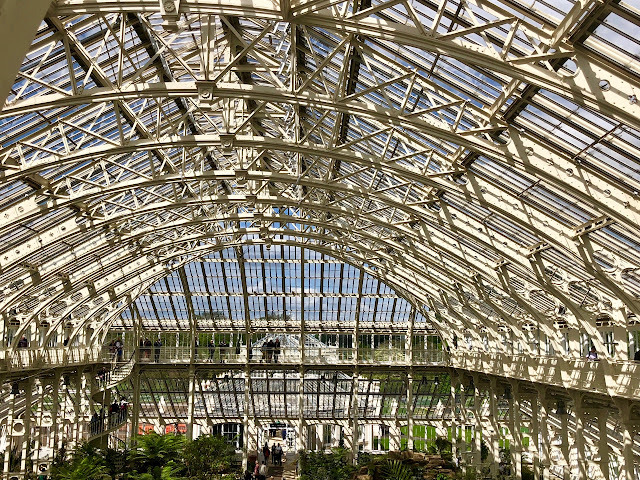 This is the only time of year that the gardens open to the public and for a walk in the countryside with white gold thrown in, it's worth making the effort to get there. Open from 11.00-16.00, Wednesday to Sunday until 3rd March. Also worth noting is the Specialist Plant Fair to be held there on 28th February. Hodsock Priory near Nottingham has similar spectacular displays, as does Rode Hall in Cheshire, and Colesbourne Park in Gloucestershire and Kingston Lacy in Dorset (below). 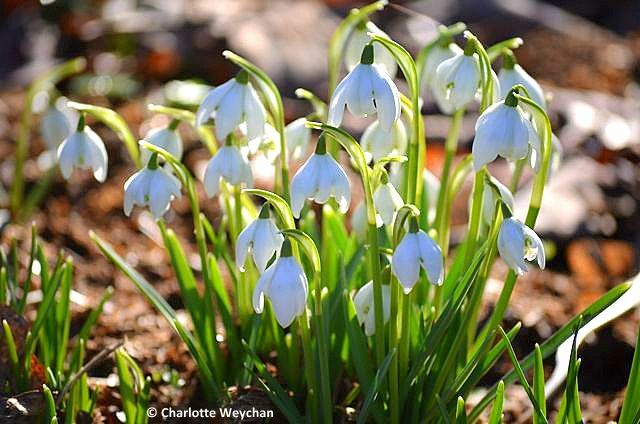 The mighty little snowdrop is becoming ever more popular with garden visitors and plant collectors here in the UK and each year there are more gardens opening early to show off their collections. I first started compiling a Galanthus garden a couple of years back and for more suggestions on places to visit, click here. I shall add to the list as I visit more gardens. But what I do know is that once the white gold appears, spring can't be far away. Happy hunting galanthophiles! I've never seen so many snowdrops as in the photos you'd posted. 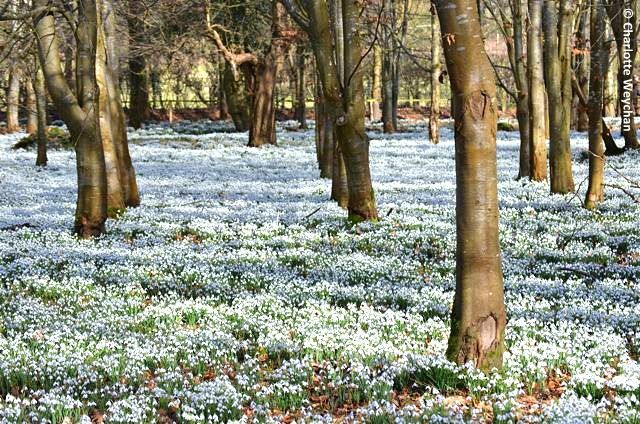 The view of sea of snowdrops is wonderful! I've never had the pleasure of seeing that many snowdrops in one garden. These photographs are simply wonderful. Thank you for sharing them with your readers. That first shot of Welford Park is almost unbelievable, I have never seen so many snowdrops. And here I am, having inherited a garden with nary a single one!! I really must do something about that, although I will leave drifts that could almost be snow on the ground to the great parks. Beautiful visits! Thanks for sharing!